What is the Filewave App Portal? Is it different than the iTunes App Store? The Filewave App Portal is what TSC Technology uses to make Apps available. Once iPads are set to ‘student mode’, Apps cannot be installed from the iTunes App Store; only from the Filewave App Portal. The iPad each teacher initially received still has the App Store available, as this is necessary to explore and review new Apps. Learn how to install Apps from Filewave. If an app does not install, what should I do? If you are trying to install an app from the app portal, and it seems to not be working, try these steps. Next to the iPad app in the portal, you should see the word “acquired”. If you do not see this or see something else like “available (yet your VPP account is not)” send an email to cmlohmeyer@tsc.k12.in.us. This will allow us to look at the issue from FileWave. If the app says acquired, and you are attempting to install it, and it appears not to be installing, try to reboot the iPad by holding the top button (lock button) and the home button until the you see a black screen with a white apple. Once it has restarted, please try again. Lastly if you think the app is not installing, and you have tried it several times, be sure to scroll to scroll to the last screen, when an app installs from the portal, it will use the first available space on the last screen. Where should I submit the App for review? Submit Apps for review using this form. Apps will be reviewed and added on a periodic basis. Where can I view what Apps are available to install on my classroom iPads using Filewave? To review available Apps, visit the Available Apps webpage. If you need to get the AR App to work follow these instructions, this will allow you to set it up on one iPad and then share the settings to the rest of the iPads in your classroom. First, launch the AR app and select connect to my Renaissance Place, then type in the we address shown below. Once you are done tap share my settings. (Note the name of the iPad that you just set up). On another iPad in your classroom, open the AR app, then tap connect to my Renaissance Place. Then tap on find shared settings, then tap the name of the iPad that you have previously set up. This will auto fill the settings for you in AR. Mirroring360 will quit after a few minutes of idle time. How do I keep that from happening? There are 2 ways that you can keep Mirroring360 from stopping after a few minutes of idle time. The first way is to set the auto lock time on the iPad to a longer time or never. You can do this by going to Settings on the iPad > General > Auto Lock > Then pick the time that you wish. How do I set up the IXL app to have the @TSC in the sign in screen? You can do this by going to settings and scrolling down the left side of the screen, and choosing the IXL app. This will take you to the options area. You will want to make you settings area looks like the screenshot below. Can I print from the iPads? Printing from the iPads is not an option, nor will it be in the foreseeable future. Instead of printing from the iPads, if there are documents, projects, etc. on the iPads the teacher deems necessary to print, Google Drive can be used as the “transfer” mechanism for getting said files to a computer. 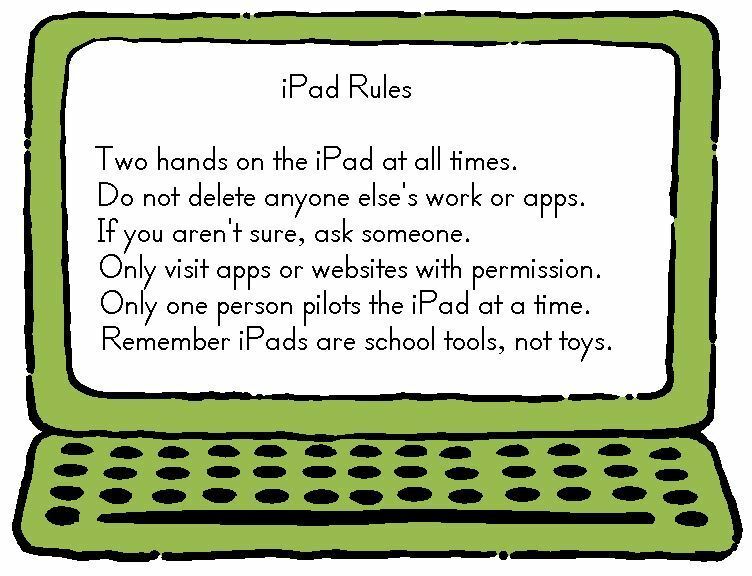 Designate certain students to use certain iPads. 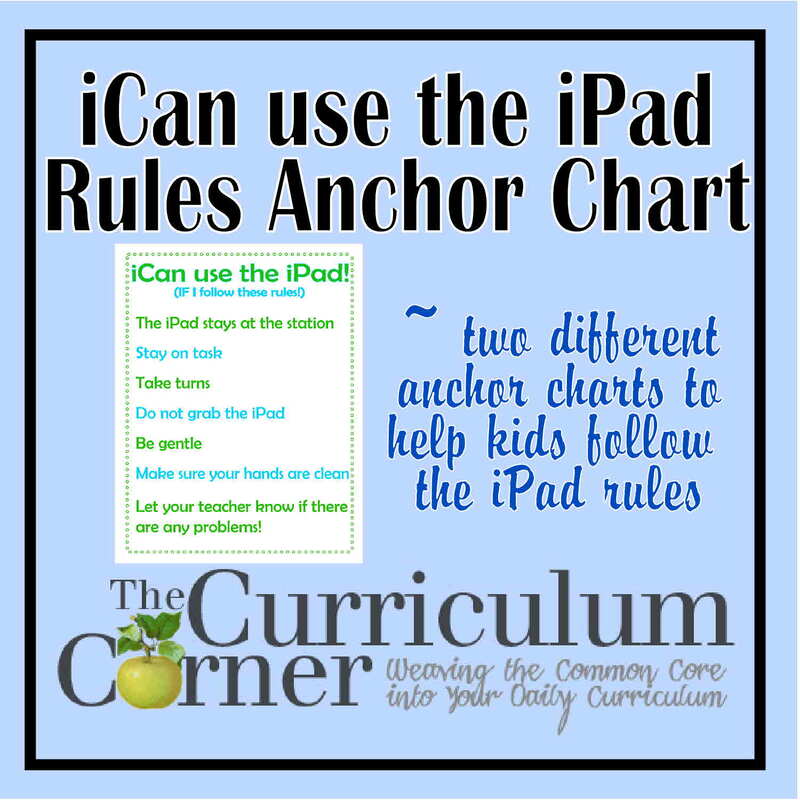 For example, students #1-5 use iPad #1, students #6-10 use iPad #2, and so on. On each iPad, have the students sign into Google Drive with their TSC Google account. Once each student signs into the Drive App, they can toggle between students. So, for example, if student #1 had work they wanted to share with the teacher, they could select their Google Drive account, and share the file (or the teacher could have a shared folder in place). Then, student #2 (using the same iPad), could do the same thing by switching over to their Google Drive account. The majority of the Apps on the iPads have “Open in Google Drive” as an option. It’s highly recommended teachers number the iPads in their classroom (i.e. 1-5). Are social media apps available? Social media apps are not available for TSC iPads. These are blocked from use in our web and content filter. The students have the same access that they have on a computer at TSC. Are there any good websites to search for Apps and/or review best-practices instructional strategies? Kathy Schrock’s iPads4teaching webpage is a great resource. Do you have any tips for searching for quality educational Apps? My students are trying to watch videos on a site that is blocked. What do I do? Using video is an excellent way to leverage technology in the classroom! However, many websites that host educational videos (SafeShare.TV, Vimeo, etc.) also host explicit/inappropriate videos. Before planning to use a video on your student iPads, please first test whether or not the video will play on the TSC Network. Sometimes the site in question can be safely unblocked, other times it can’t. Allowing safe videos to play while blocking inappropriate videos is an ongoing challenge. Some educational iPad apps are incredibly imaginative, well designed, and productive. With hundreds of thousands of educational iPad apps to choose among, you’d be well advised to learn how to sort the wheat from the chaff. Here’s some advice from someone who has had to battle a fair share of chaff. If you have an idea of what you’re looking for, get right to the point by using the Search field in the top-right corner of the App Store screen. Search by typing any portion of the app title or an associated keyword and then tap the Search key on the keyboard. Refine your search by using filters. Enter your search term in the Search field, and tap the Search key on your keyboard. The iOS 6 App Store features three filters Price, Categories, and Relevance along the top of the results. The filters help sort your search results. Tap any one, and a menu of choices will drop down. Suppose you’re looking for a free app to help you learn algebra. If you type algebra in the Search field, you’ll get a wide range of apps from puzzles and arcade games to utilities. Instead, apply filters that set the category to Education and the price to Free. The results will be a more meaningful list. Once you’ve found an app that could potentially serve your purpose, tap the app name or icon to get more information about it. The information page will detail the app’s features and include some screenshots to give you a taste of the interface. The description is written by the app’s developer. The editors at the App Store try to keep hyperbole to a minimum, so when app descriptions use adjectives such as fun or exciting, just keep in mind that they are likely somewhat biased. That’s when you scroll down to the bottom of the page and scan the user reviews. Reviews will show an average star rating from 1 to 5, along with individual ratings and comments. Reviews are tied to a specific release of an app. Earlier releases may have been buggy and even crashed, so make sure you check the ratings and reviews of the current release for the latest information. Also, don't rely solely on the star ratings. Read the reviews of the app, especially if it doesn’t have a lot of ratings. Search Google. Try a Google search using the app name; you’ll often get a host of reviews from magazines, websites, and blogs. Sometimes those blogs may even be from teachers explaining how they use the app in their classes. Keep reading. After searching for and reading some information on blogs and websites that review educational apps, follow the ones you like, and see which apps they recommend. Join an online learning community. iPads in Education is a place where you can connect with like-minded people and learn from them. Follow educators on social networking sites. Twitter and Google+ are the obvious choices here. See which apps educators are using in their iPad classrooms and how those educators are using those apps. Take an online course or webinar. Dozens of companies and professional organizations offer online learning opportunities all year long. Attend educational conferences. Conferences are good opportunities to learn about effective practices and network with others. Tap the Price or Free button. You’ll find the Price button under the app icon on the top-left of the details screen. It may also say Free if there’s no price. Enter your account information and then tap the OK button. Your home screen appears, and the app is downloaded to your iPad. The app icon will be placed in the first open slot available. You can rearrange icons on your iPad screen as you like. AppGrooves recommends apps based on your tastes. AppGrooves looks at your installed apps and learns about your preferences by asking you to compare and rank them. Based on your selections, it recommends apps that have similar features but have been given higher rankings. Appsfire Deals notifies you of daily specials. Set your preferences, and Appsfire Deals will notify you of the best rated apps that are either free or on special on any given day. Moms with Apps recommends kid-friendly educational apps. Recommendations are grouped by category. There is no lack of websites that review and recommend apps. Try a Google search for iPad app reviews, and you’ll get a list of websites.